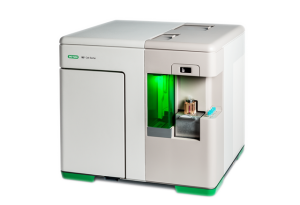 Propel Labs has partnered with Bio-Rad labs who now offers the S3e High Performance Bench-Top Cell Sorter (formerly Avalon Cell Sorter). 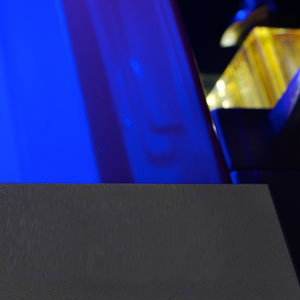 The S3e is an automated benchtop cell sorter featuring either one or two lasers and up to four flourescence detectors plus forward- and side-scatter detectors. Simplified instrument setup – automated drop delay calculation and droplet break-off monitoring enables precision 1-4 color sorting with minimal training. Compact design – dimensions of only 70 x 65 x 65 cm (2.3 x 2.1 x 2.1 ft) including onboard fluidics and temperature control system. Reduced carryover – dual-position loading stage ensures the sample line remains clean between sorting runs. 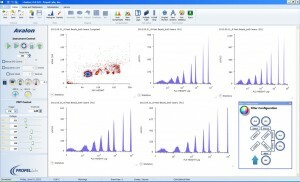 2-way cell sorting – sort two different defined populations at the same time. 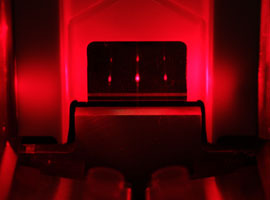 High speed and high purity – sort cells fast while maintaining high sensitivity and purity. Intuitive interface – user-friendly ProSort software enables effortless instrument control and sort logic definition. The Avalon cell sorter offers additional options for increased operator safety with the Biosafety Class I System.